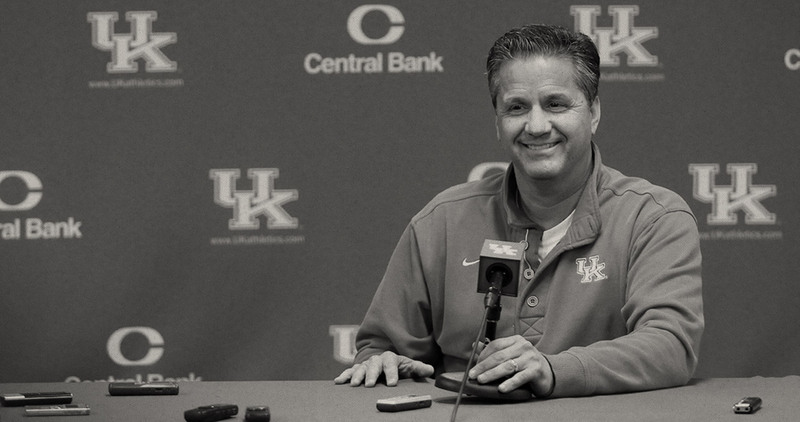 John Calipari and the Calipari Foundation have joined with Global Sports Aid Network and Samaritan’s Feet for a benefit effort entitled “Comedy Mania” to be held at Rupp Arena in Lexington on Nov. 20 at 7:30 p.m. Billed as a “night of fun for the whole family,” the event will feature comedian Bill Engvall from the Blue Collar Comedy Tour and Dancing with the Stars, along with actor/comedian Sinbad. The inaugural “Comedy Mania” will be held Nov. 20 at 7:30 p.m. at Rupp Arena. Other performers include comedians Henry Cho and Mark Christopher Lawrence. Illusionist Curt Anderson will perform several mind-boggling tricks, including an attempt to escape from a straight jacket while hanging from the rafters of Rupp Arena. The event will be co-hosted by Ted DiBiase, a WWE Hall of Fame wrestler, and Calipari. 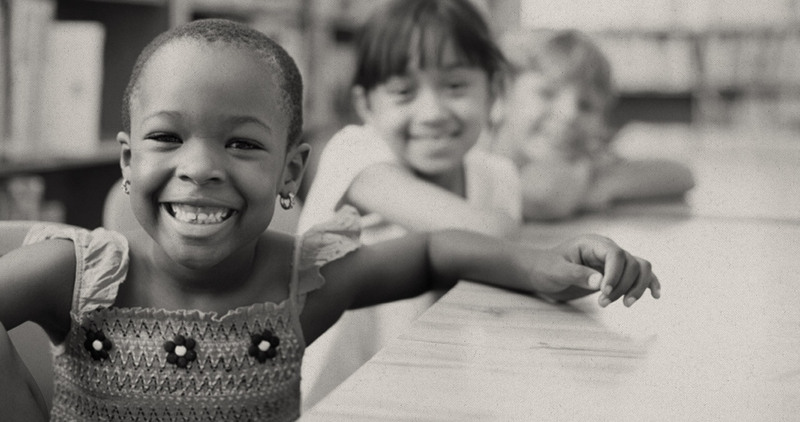 Proceeds from the event will support clean water initiatives and provide shoes for children and families across the globe. Funds raised will also go towards literacy programs. 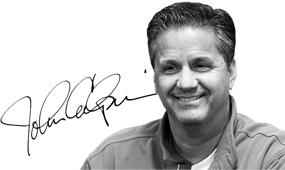 Calipari has a personal interest in helping the people of Haiti and led an effort that raised $1 million in disaster relief for Haiti following the 2010 earthquake there. Tickets can be purchased online at RuppArena.com/ComedyMania or by phone through Ticketmaster at 800-745-3000. For more information about the event or to inquire about corporate sponsorship opportunities, contact Dunaway at [email protected].